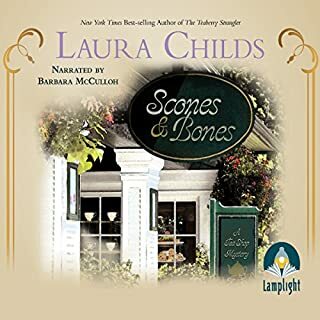 New York Times best-selling author Laura Childs’ cozy Scrapbooking mysteries continue to win fans with each compelling entry. 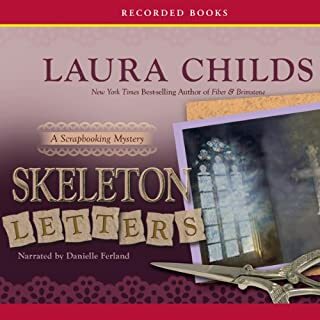 In Skeleton Letters, New Orleans scrapbook shop owner Carmela Bertrand and her friend Ava witness a heinous crime at St. Tristan’s Church that leaves a dear friend dead and an antique crucifix missing. Together, Carmela and Ava search the French Quarter for the crucifix in hopes of finding the killer. 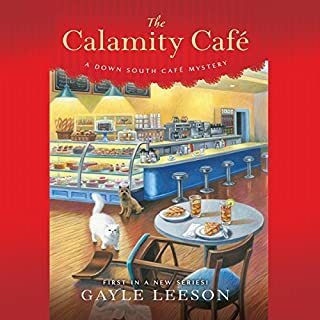 Tired of waiting tables at Lou's Joint, Amy Flowers doesn't just quit - she offers to buy the place from her bully of a boss. Amy has dreamed of making the kind of Southern, down-home treats and dishes that her grandmother always loved to serve the kooky cast of regulars at the restaurant. At first Lou refuses to sell, but when she seems ready to make a deal, she tells Amy to come see her. Showing up at the eatery ready to negotiate, Amy is shocked to find her former employer murdered. When Cookie Chanel lands a dream assignment of providing vintage hats for a high-society Kentucky Derby party, she's brimming with excitement. Leaving her mother and best friend to mind the store at It's Vintage Y'all, Cookie packs up her psychic cat and races to Kentucky. But before she can hang her hat, her enthusiasm is dampened when the rider of the potential Derby-winning horse is put out to pasture. Now, she's saddled with the jockey's ghost, who insists she find his killer. 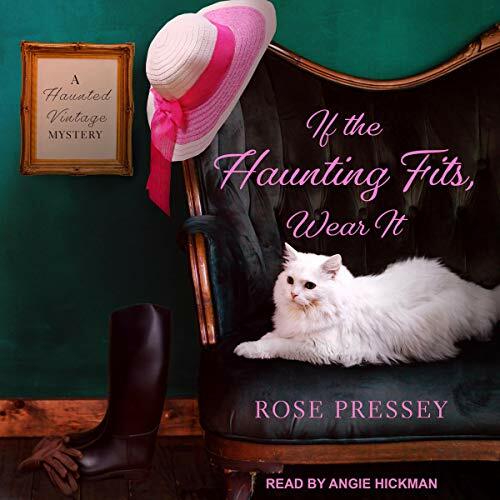 I loved the first four books in this collection - “Haunted Vintage Mystery”. 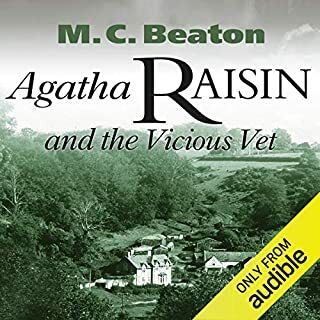 Narrator Tara Ochs spoke clearly and gave each character so much personality. She is so gifted with accents and tone of voice. 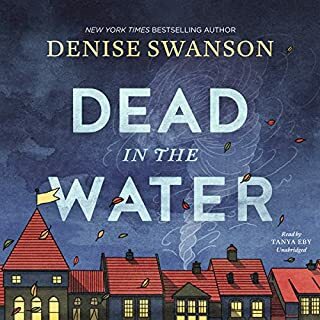 To my great disappointment, the fifth book had a new narrator, Angie Hickman, whom in my opinion had a nasal somewhat monotone voice. Worst of all, she sounded as though she were bored with what she was reading! 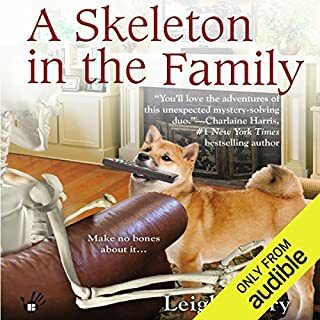 I couldn’t get through the first chapter and requested a refund from Audible. The stories are excellent but with an audible book so much depends on the narrator. Please, please bring Tara Ochs back!